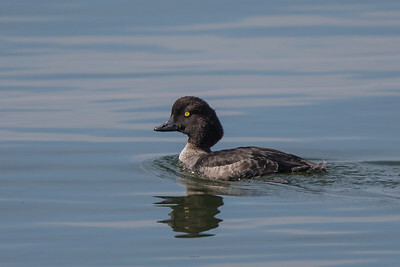 Common Goldeneye swimming off-shore in Mary's Cove of Yellowstone Lake. 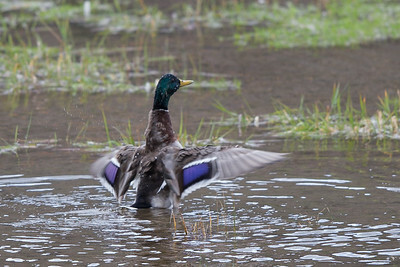 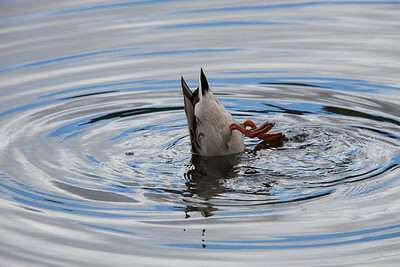 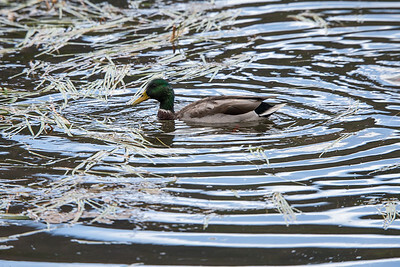 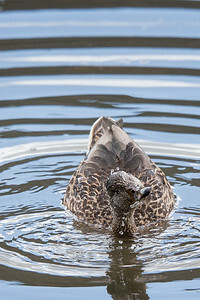 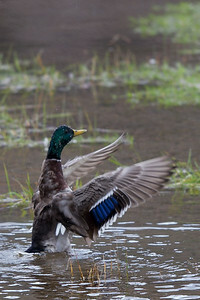 Mallard duck enjoying a quiet bend of the Madison River. 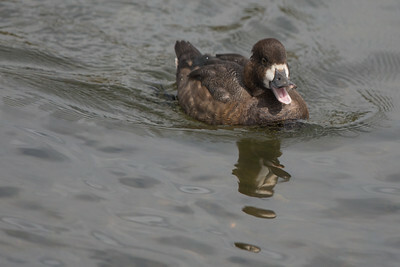 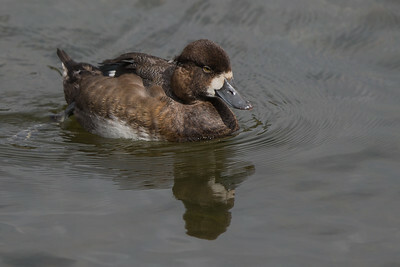 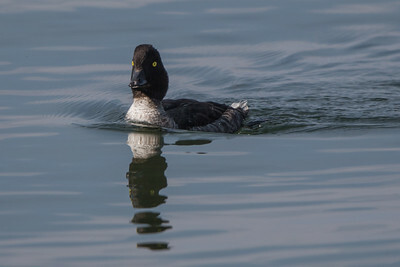 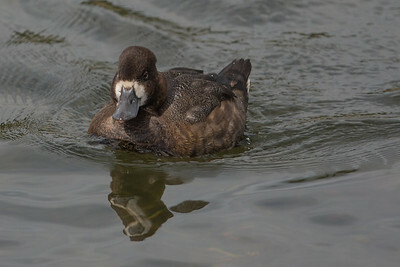 Lesser Scaup on Yellowstone River. 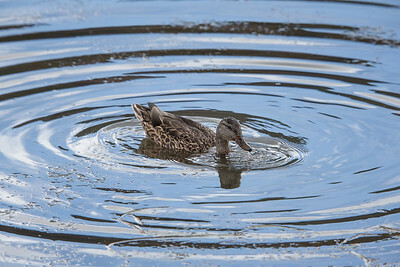 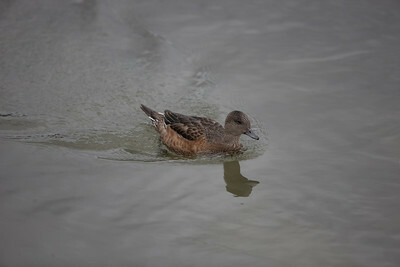 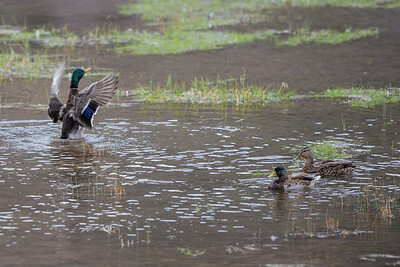 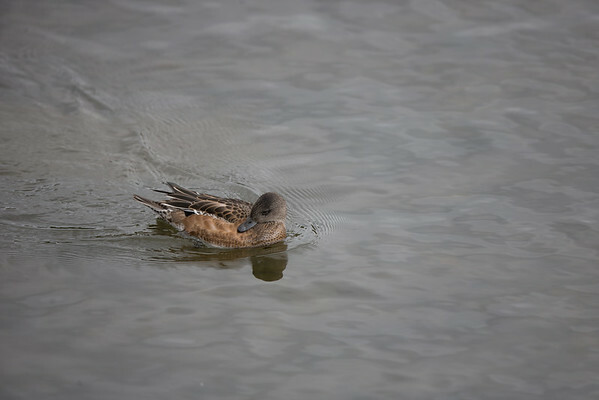 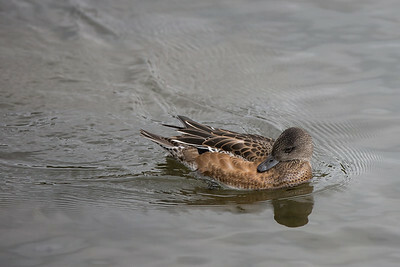 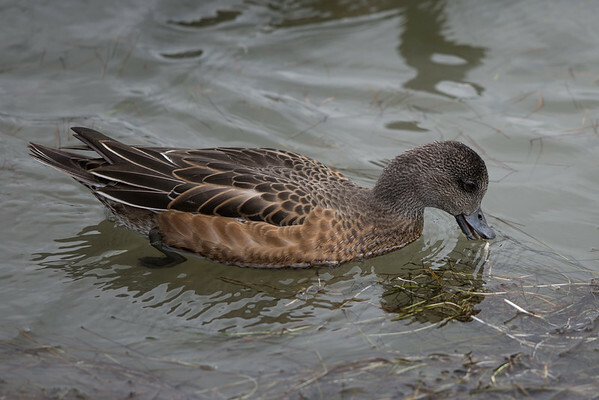 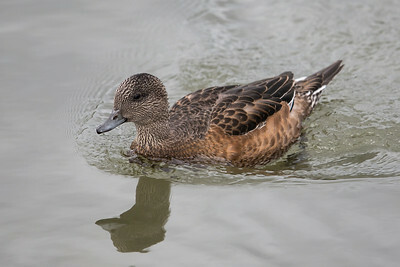 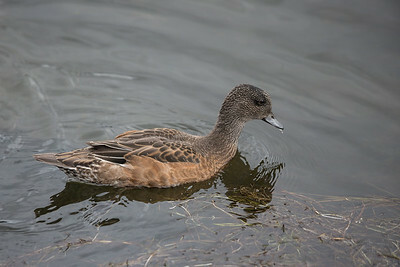 Gadwall cruising on Yellowstone River in Hayden Valley Area.